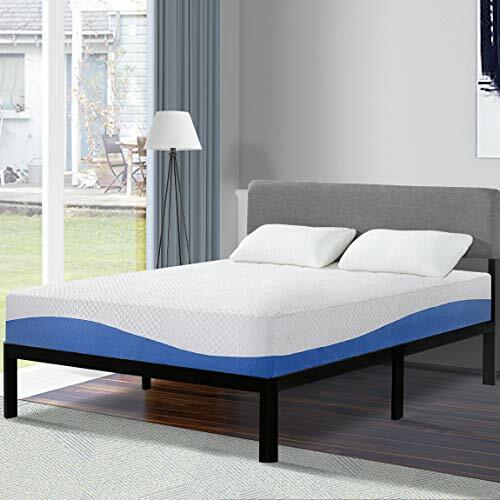 Quality Medium Firm Mattress - offers ideal level of comfort and support for all sleeping positions. Perfectly balanced to relieve pressure and sleepless nights. Unique Gel-infused Foam Layer - to better regulate temperature. Breathable and washable outer cover. Fast Mattress Delivery - compressed and compact mattress in a box for efficient shipping and handling.